I along with my wife recently bought a new high-end phone which can be considered as the best in the market and belongs to the arena of flagship phones. Thinking about our journey of selecting the phone, we realized there were a couple of features we took into consideration before making an educated decision. We looked at the design, in-house apps, security, performance etc. and after buying it, we optimized the device according to our needs to get the best out of the device. This made me think that if we strategize our finances in a similar way, we can identify the right financial instrument and optimize it to get the best returns. This kick-started my research for the plan that gives an opportunity for investment along with protection and tax benefits. The research made me stumble upon ICICI Prudential Life’s Smart Life plan. This plan takes care of both the aspects of financial planning which are investment and security of the investments via life insurance. ICICI Prudential Life’s Smart Life plan is made in a way that understands our current lifestyle, respect and works collectively to achieve our goal. 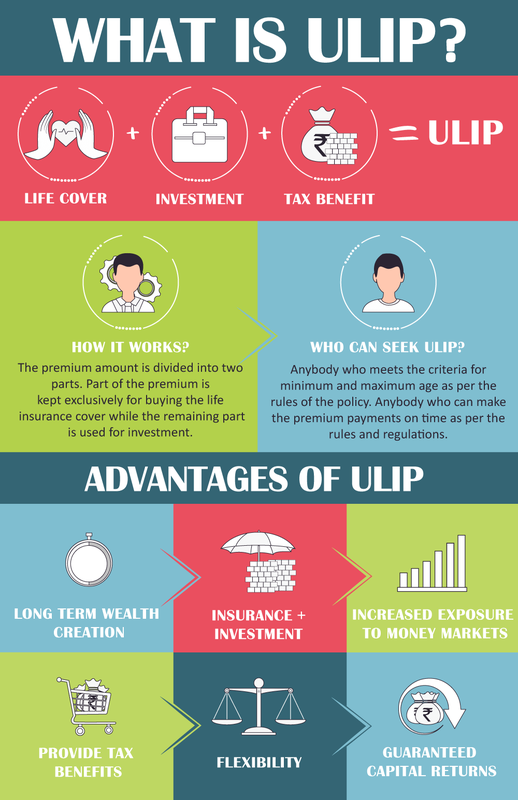 Under this ULIP plan, a part of the premium is allocated towards life cover while the rest of it is invested for wealth creation. The premium paid towards this plan is available for tax benefit under section 80C. With the advent of the internet, google and various discussion forums, we, the Gen-Y generation have become more educated buyers. We search and research and not limit ourselves with what an investment plan that decides for us, rather we want to take things in our own hands. ICICI Pru Smart Life takes this into consideration by offering multiple investment options and fund choices. 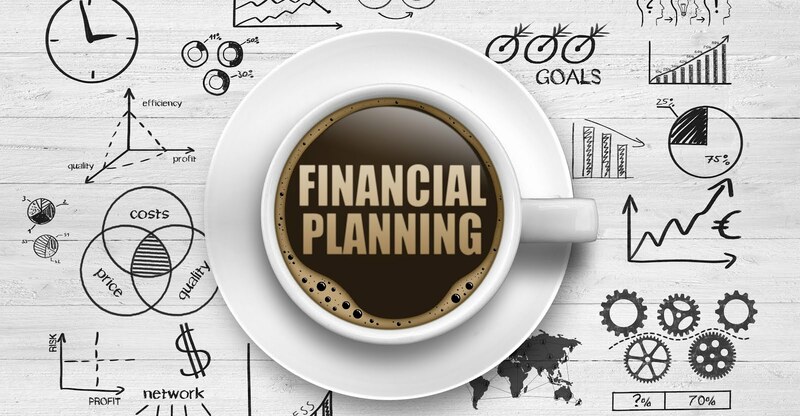 These choices revolve around how we want to generate wealth towards our desired goals while providing a life insurance cover to protect those goals even in our absence. In case of an unfortunate event, the policyholder’s family will get the cover amount and all the future premiums are paid by the company on policyholder’s behalf. This USP of ICICI Pru Smart Life takes care of our responsibilities towards your family. Generation Y live a technology-rich life and might not live with their parents, however that does not separate us from our loved ones, we think about them and have our goals set towards our families. The smart benefit plan is inline with our thoughts. In the case of an unfortunate event like the death, a lump sum amount of 'Sum Assured' will be provided to the family to take care of their immediate liabilities. Also, all the future premiums will be paid by the company on your behalf. The units will continue to be allocated as if the premiums are actually paid and the savings for the desired goal will continue uninterrupted. Think about it this way, say we have got a vital piece of tech on EMI, now in our absence the EMIs continue thereby safeguarding our family’s future use, the smart benefit works in a similar way. The question that we, the new generation-Y, ask ourselves before we decide on something is “What’s in it for me?”, well, for that, let’s talk numbers! The plan helps in claiming tax benefits and this is another reason why we found it to be a decent source of investment. The policyholder can reduce his/her taxable income up to Rs.1.5 lakhs under section 80C. Also, the claim amount received is tax-free under section 10(10D). This means more money to spend on our favourite gadget, right? We are gamers! We know the excitement that lies in perks and we always seek that “energy booster” which keeps us going in the game! We could relate to the way the ICICI Prudential Life’s plan has introduced a gamification tinge to it by the introduction of Wealth Boosters! So people out there, if you chose to invest in the plan for long term, these boosters will help your money grow! Each of us might have different goals, the short term could be buying the latest smart TV or a future goal of buying a comfortable house. Everyone has such life plans and responsibilities towards their families, good education, better healthcare, financial independence, etc. But, it is never too late to secure family, lifestyle, and finances. We have planned to take this smart step with ICICI Prudential Life to cover our life goals and secure our family even in our absence, have you?